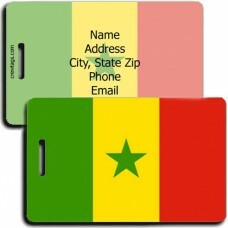 Add some International Flair to your luggage and grab this Saudi Arabia Flag Luggage Tag.We can prin..
Add some International Flair to your luggage and grab this Scotland Royal Flag Luggage Tag.We can pr..
Add some International Flair to your luggage and grab this Scotland St Andrews Flag Luggage Tag.We c..
Add some International Flair to your luggage and grab this Senegal Flag Luggage Tag.We can print jus..
Add some International Flair to your luggage and grab this Serbia Flag Luggage Tag. 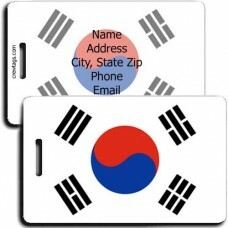 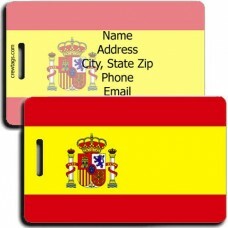 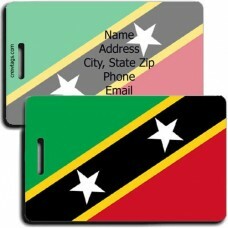 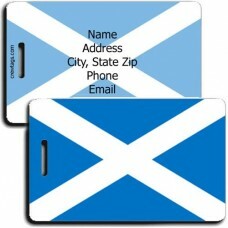 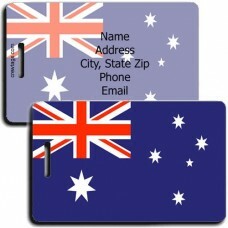 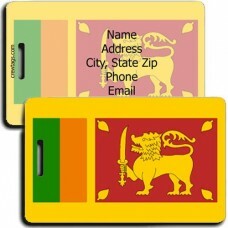 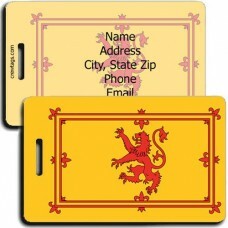 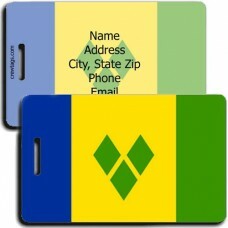 We can print ..
Add some International Flair to your luggage and grab this Singapore Flag Luggage Tag. 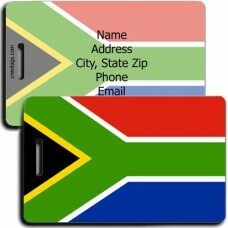 We can print ..
Add some International Flair to your luggage and grab this Slovakia Flag Luggage Tag.We can print ju..
Add some International Flair to your luggage and grab this Slovenia State Flag Luggage Tag.We can pr..
Add some International Flair to your luggage and grab this South Africa Flag Luggage Tag.We can prin..
Add some International Flair to your luggage and grab this South Korea Flag Luggage Tag.We can print..
Add some International Flair to your luggage and grab this Spain Flag Luggage Tag.We can print just ..
Add some International Flair to your luggage and grab this Sri Lanka Flag Luggage Tag.We can print j..
Add some International Flair to your luggage and grab this St Christopher and Nevis Flag Luggage Tag..
Add some International Flair to your luggage and grab this St Vincent and the Grenadines Flag Luggag..
Add some International Flair to your luggage and grab this Sudan Flag Luggage Tag.We can print just ..